Europe is not the place to be for American tourists this summer, according to the State Department. A travel advisory warns US citizens there is a risk of terrorist attacks on tourist sites and major events in the Old World until the end of August. 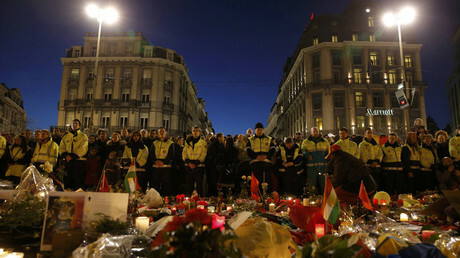 Though no specific threat was named, many European countries have already suffered attacks connected to the so-called Islamic State (IS, formerly ISIS/ISIL). 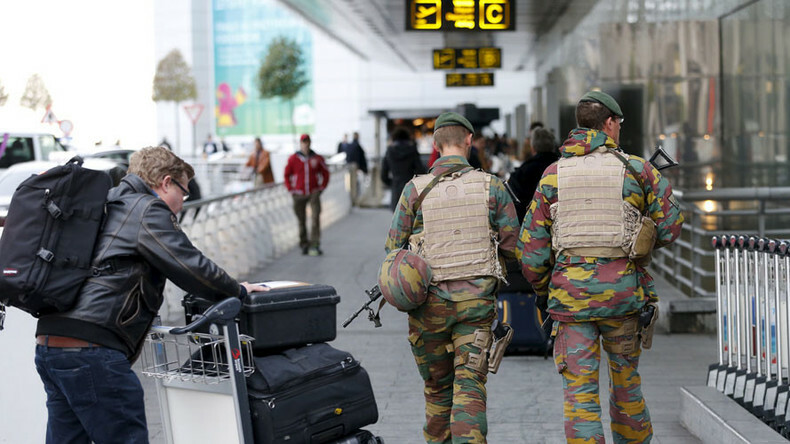 In Belgium, 32 people were killed and 340 injured in the March 22 bombings at the airport in Zaventem and a downtown Brussels metro station. 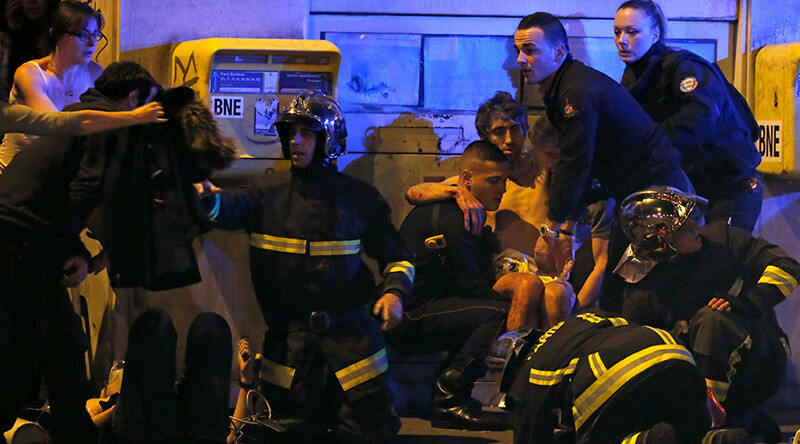 France is still under the state of emergency declared last November, when terrorists killed 130 and injured 368 in a series of attacks in Paris. “The large number of tourists visiting Europe in the summer months will present greater targets for terrorists planning attacks in public locations, especially at large events,” the warning said. France and Poland were singled out in the advisory, due to events drawing large crowds of people. The State Department specifically named the July 2-24 Tour de France cycling race, and the European soccer championships, scheduled from June 10 to July 10 at venues across France. Poland is imposing additional border controls and security measures between July 4 and August 2. The Eastern European country is expecting up to 2.5 million people in Krakow for the Roman Catholic Church’s World Youth Day events, scheduled for July 26-31. US citizens should be aware that the “local infrastructure may be strained due to the large number of visitors,” the State Department said. The travel advisory expires on August 31. “Last year before the terror attacks began, the US also issued a warning. That warning in the report was actually bluntly ignored by most of the countries in Europe. So this comes as no surprise that they’ve made this announcement. And, of course, they’re concerned that the security forces as a whole is not paying attention to the growing threat of ISIL,” Ricardo Baretzky of the European Center for Information policy and Security told RT. Baretzky says that besides the Euro 2016 in France, Europe has become unstable due to growing protest movements, which also plays into the hands of terrorists. “There is a lot of things happening at the moment. We have also seen instability movements happening across Europe: we see the riots in France, we see the riots in Brussels today, a few weeks ago in Berlin. So, there’s a growing movement on the ground. There are two factors of risk: the one – security risk of external threats and the risk from internal threats. So, both factors is a dangerous situation in this point of time,” Baretzky said.